This topic contains 2 replies, has 2 voices, and was last updated by jabbaugh 1 year, 3 months ago. 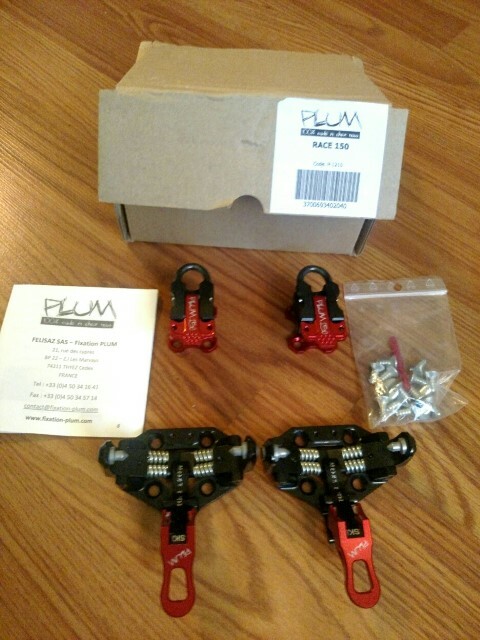 I am selling a pair of brand new Plum 150 Race bindings. I have been holding on to them for the past year hoping to get a pair of skis to mount them on, but it just isn’t happening right now. They are looking for a new home! Selling for $275 USD shipped in the US or +$10 for Canada. 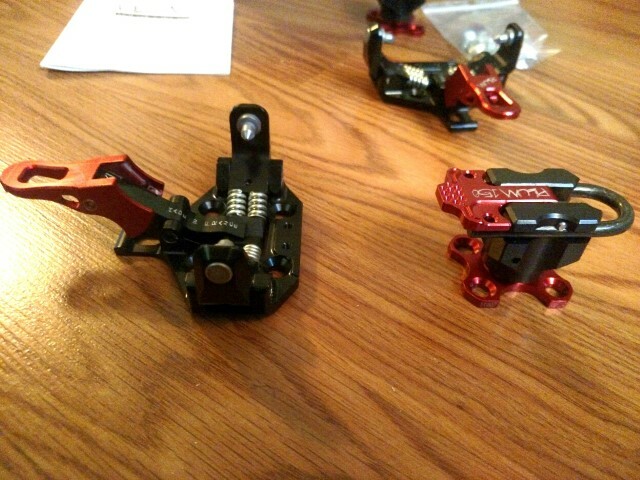 Are you still selling these bindings?